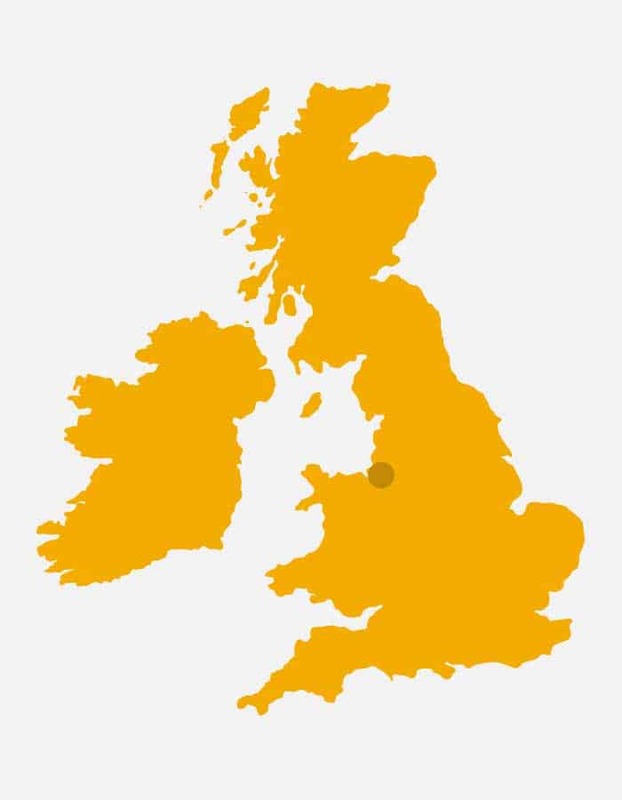 Same day delivery from Liverpool to anywhere in the UK! Rock Solid Deliveries provide reliable, professional, same day couriers, serving Liverpool and the whole UK. For a same day courier in Liverpool or its surrounding areas, give us a call on 0800 999 8220 or chat with Adrian, using the window below.